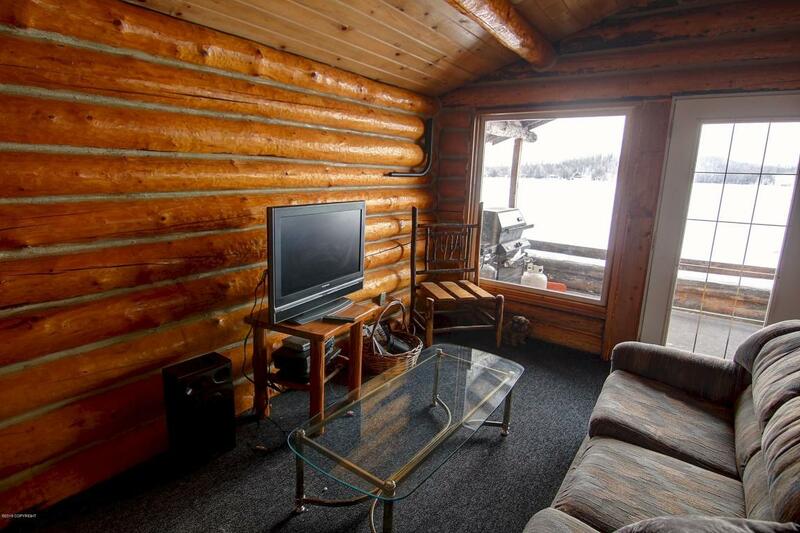 Enjoy all the recreational opportunities that Big Lake has to offer! 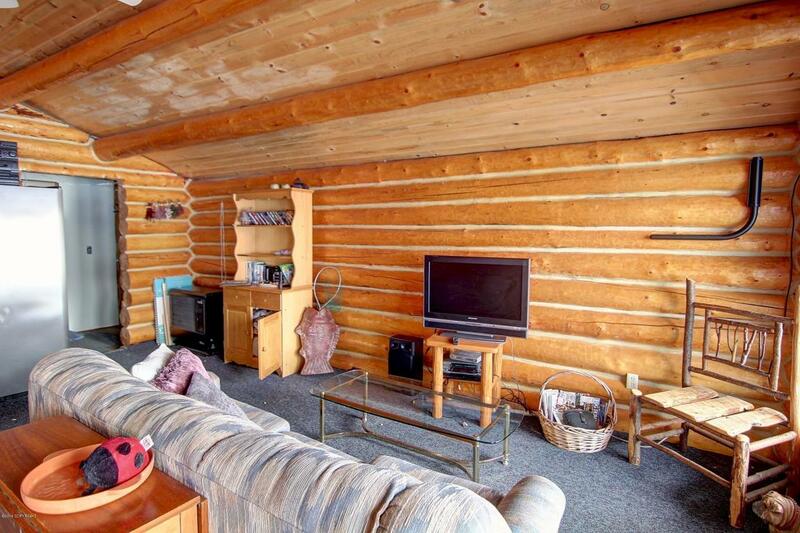 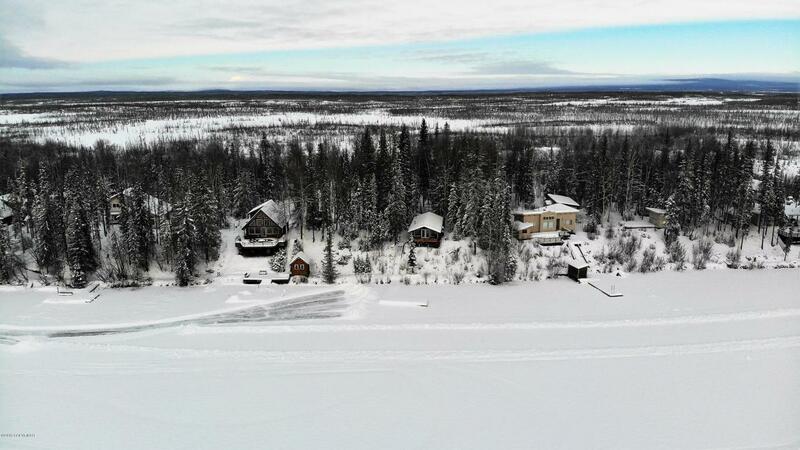 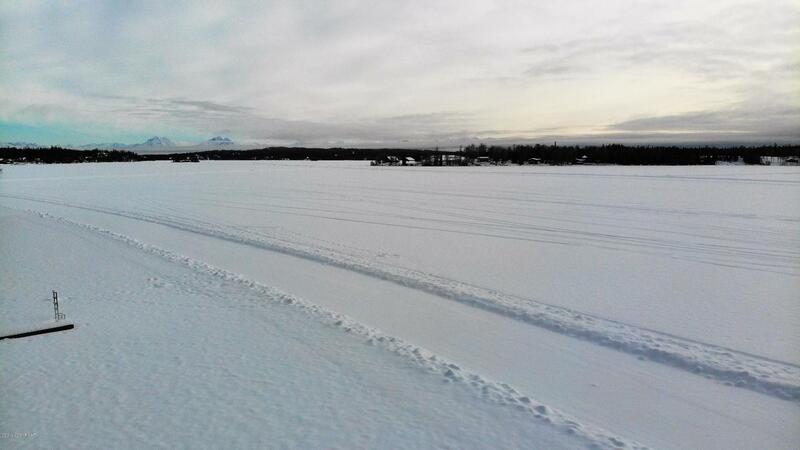 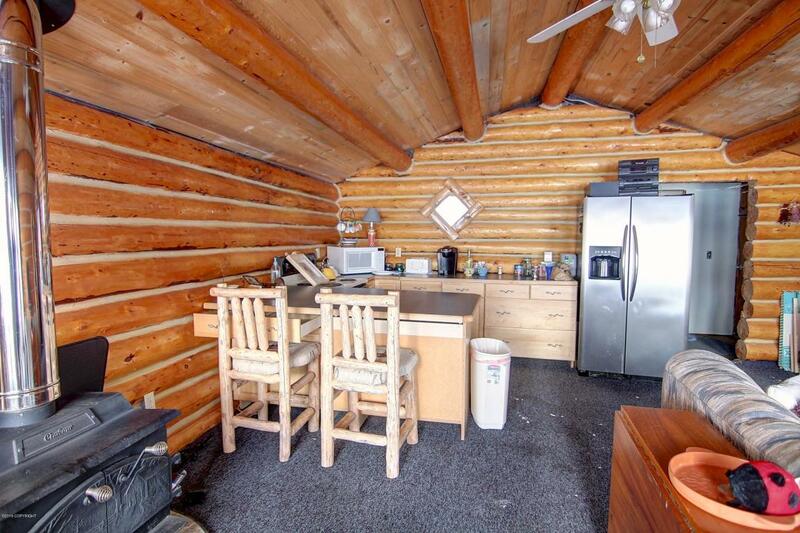 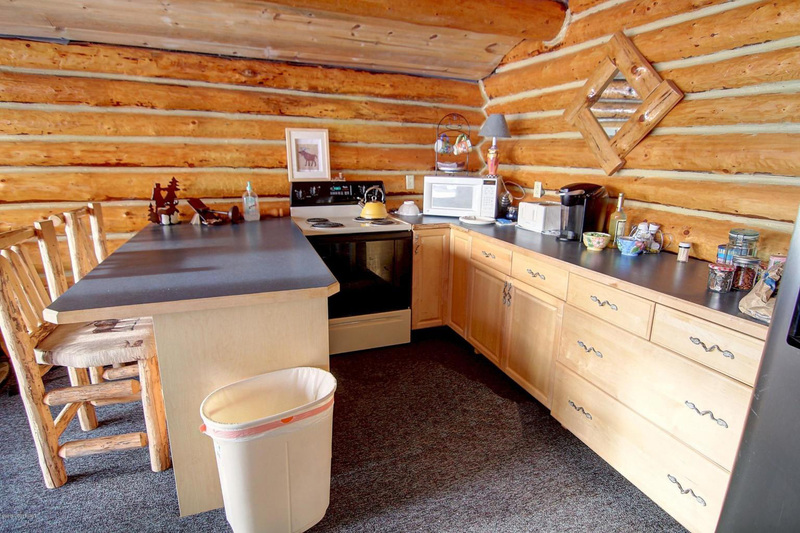 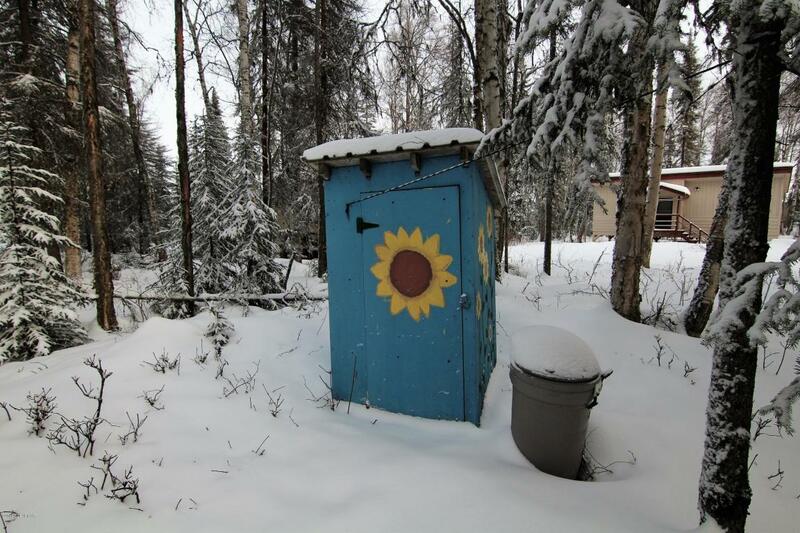 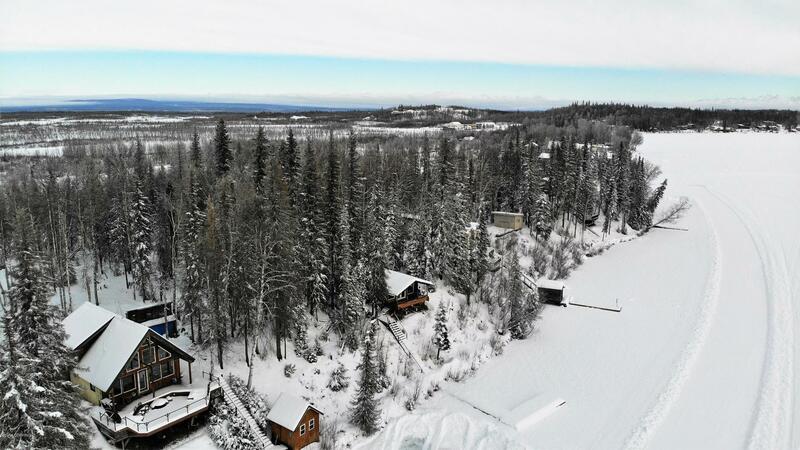 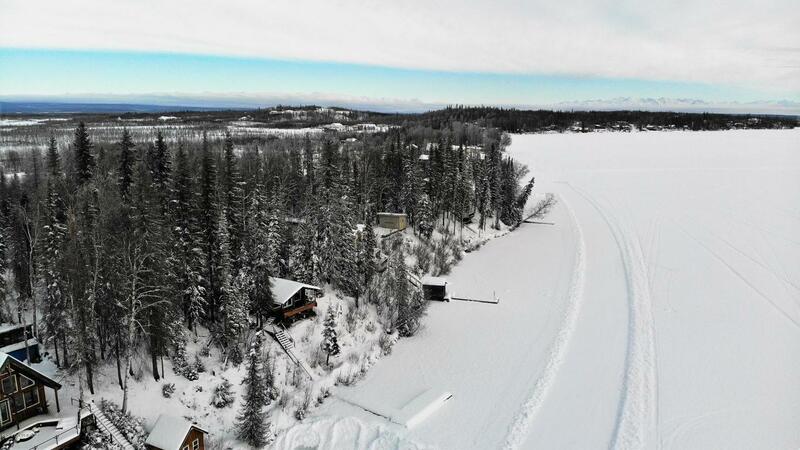 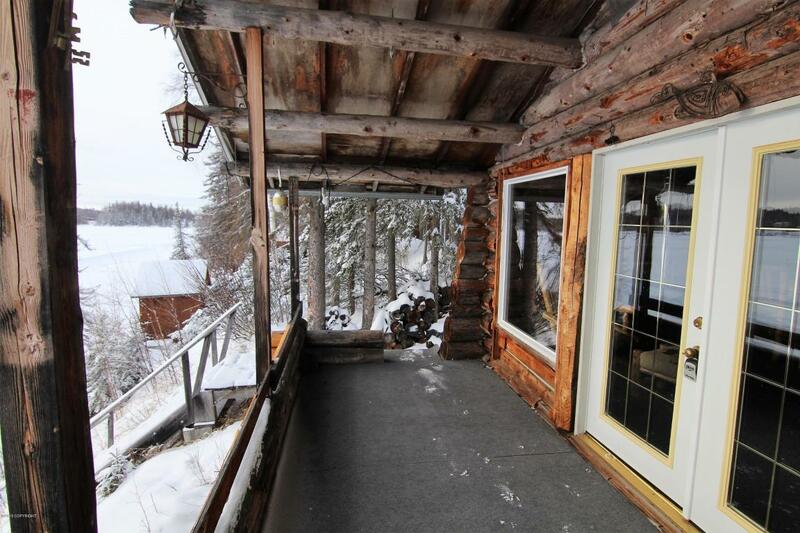 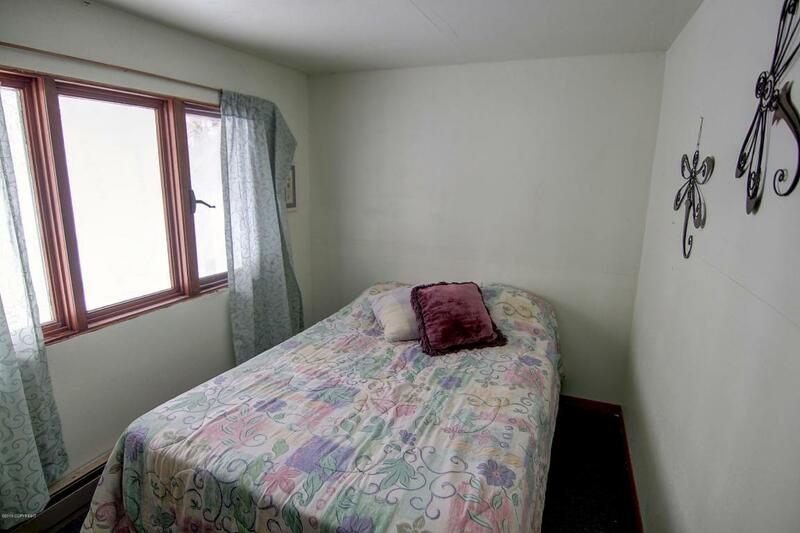 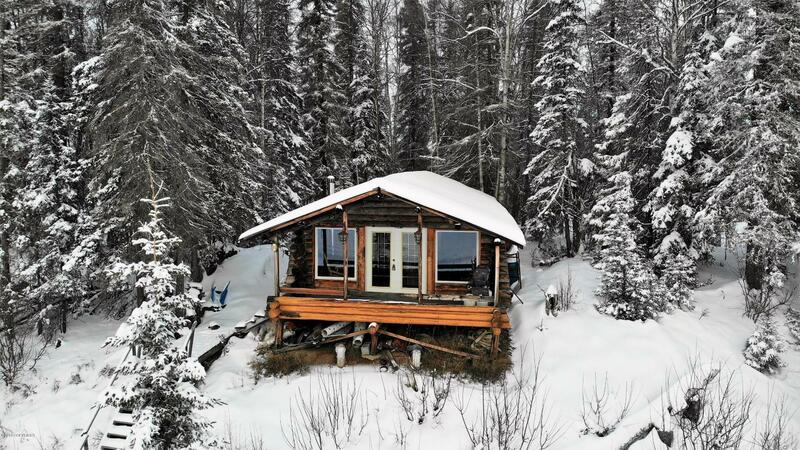 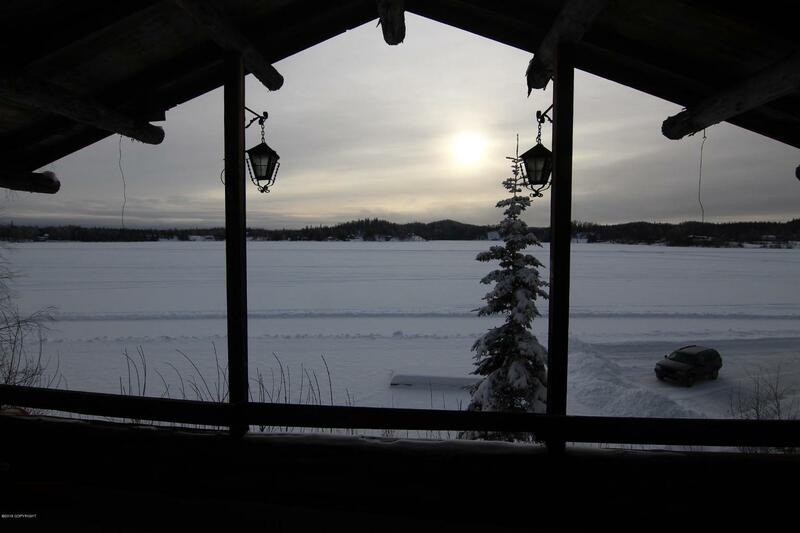 This North Shore cabin has incredible views of Big Lake and the Chugach Range and comes fully furnished. 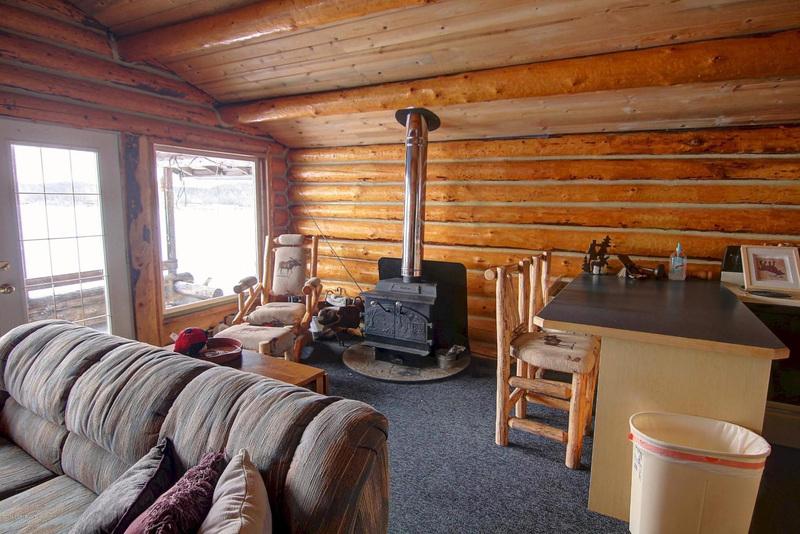 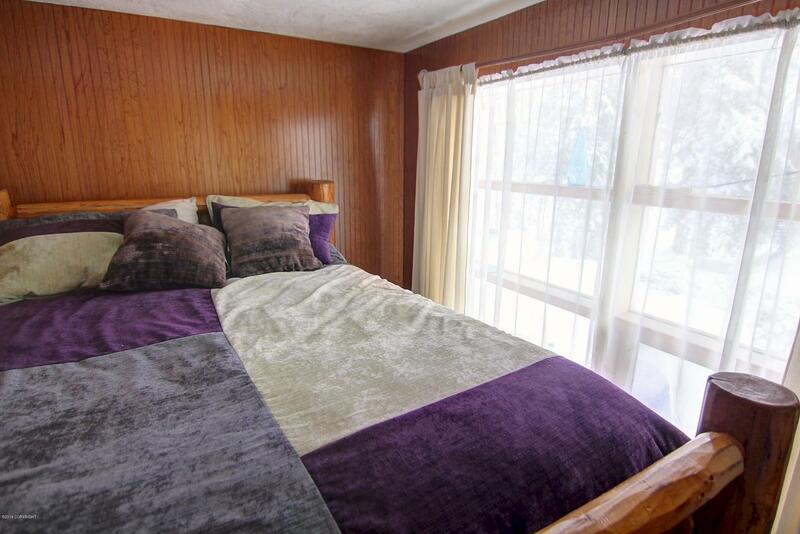 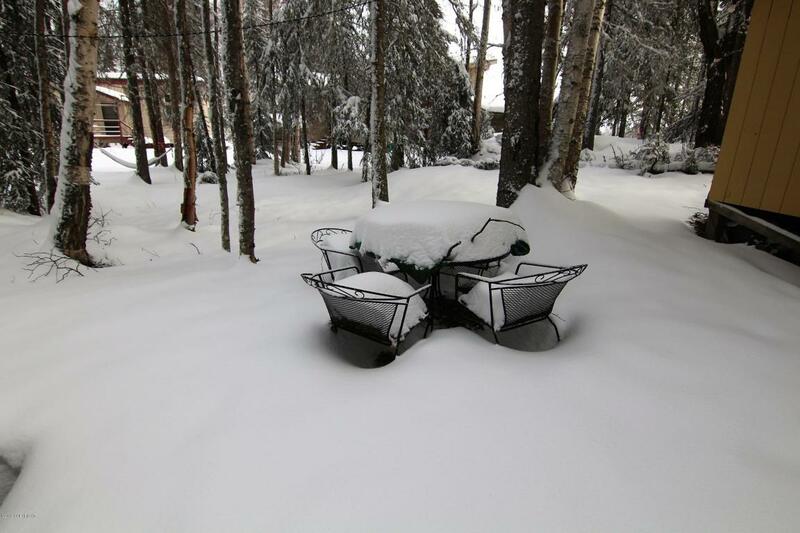 Ample heating and tons of sunshine for comfortable use year-round. 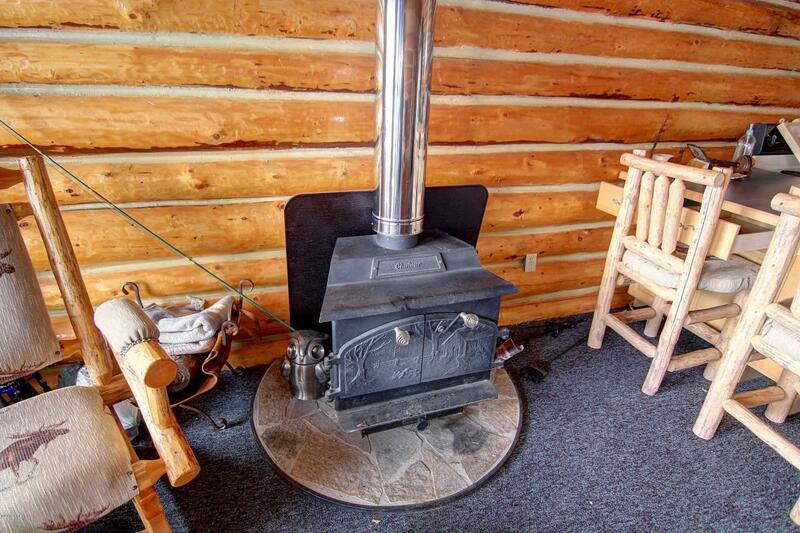 Be sure to ask about possible owner financing and lake transportation.